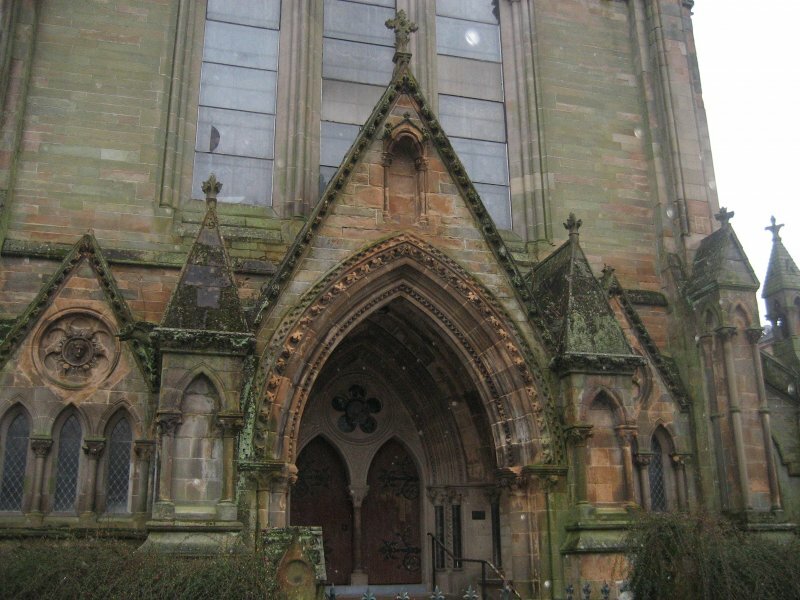 November 2010: External inspection finds church outwardly in good condition. The roof requires minor repairs. The porch roof is damp. Church website notes that the church and associated halls remains open. 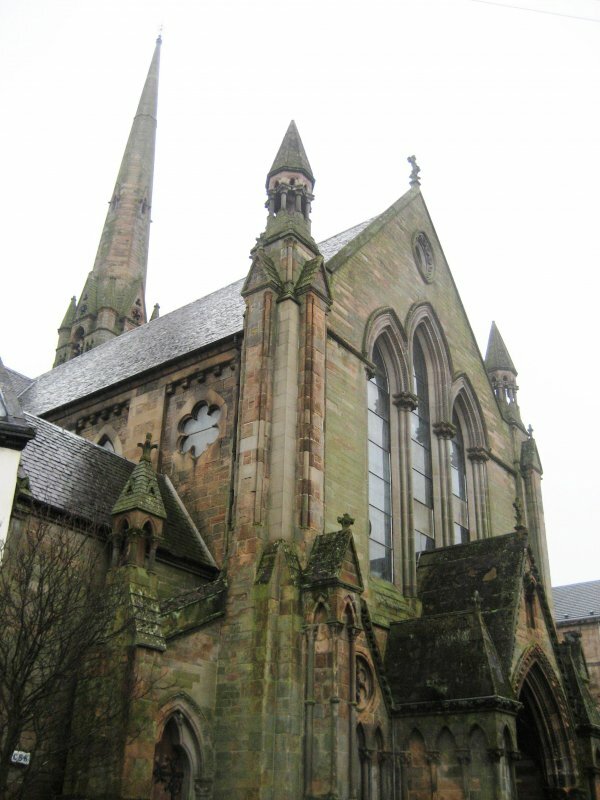 The congregation is likely to merge with another, at a different location, but not until late 2011. A repair and re-use plan for Landsdowne is understood to have secured planning permission, but failed to gain Heritage Lottery Funding. Alternative funding sources being investigated. Set to ALERT at this time. 30 May 2012: Friends of Glasgow West advises the most recent application for funding through the Four Acres Charitable Trust to the Scottish Investment Fund has failed to secure a grant. The congregation and the Trust continue to work to secure the future of the building. Dry rot is advised as remaining an issue, repairs are needed to the ceilings and to masonry. 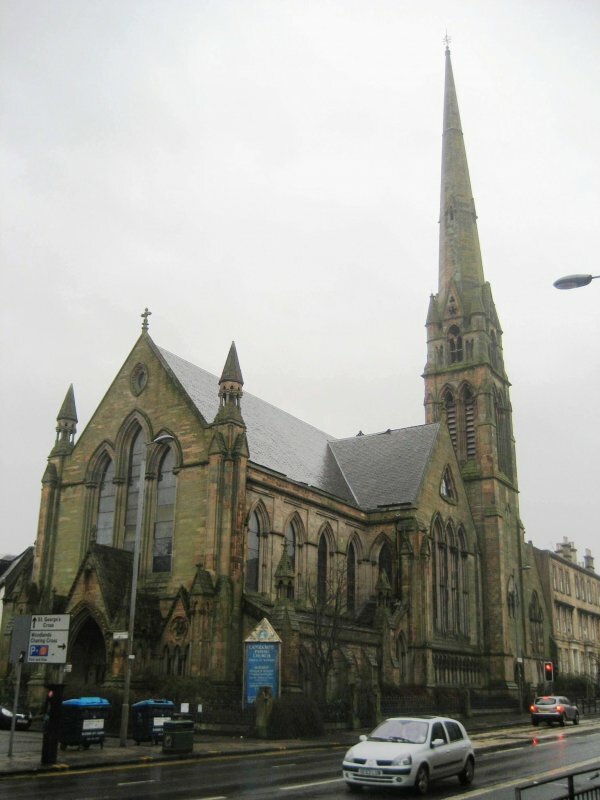 15 April 2013: Glasgow Evening Times reports the Four Acres Charitable Trust is developing a theatre within the church. Initially a temporary set up to allow events to run in May and June. The Trust also plans to open a bistro on the basement area of the building. 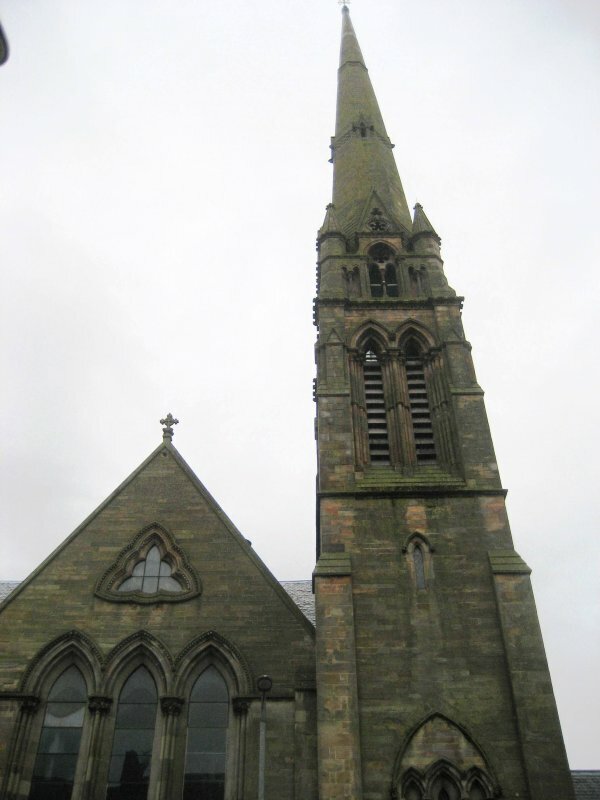 24 January 2014: External inspection finds the church now vacant, the congregation having merged with Kelvin Stevenson church. Damp appears to be setting into the stonework and lichen/ moss growth is spreading. The building appears to be secure. The Four Acres Trust continues to work towards conversion of the building to form a theatre/ community facility and a repository for Daniel Cottier stained glass. Moved to At Risk. 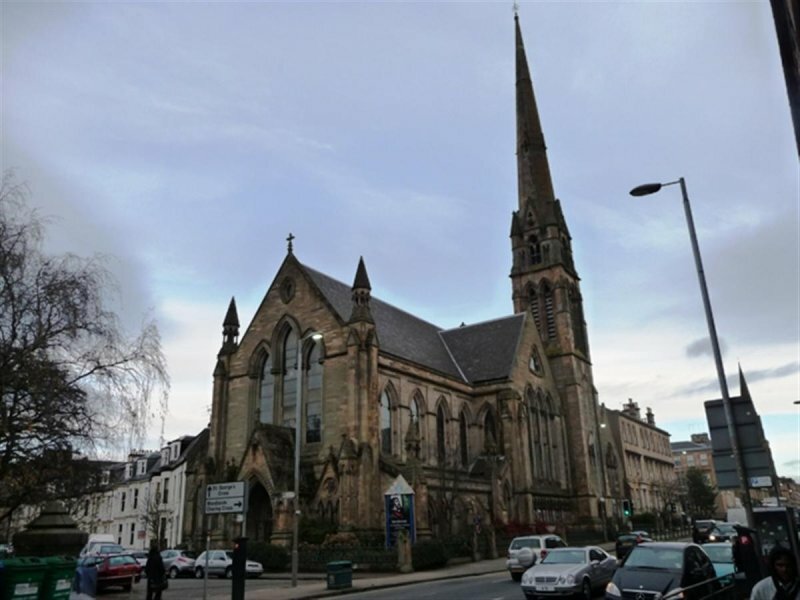 30 January 2015: Local planners report a crowdfunding campaign has begun towards the restoration and re-use of the former church as Webster's Theatre - atheatre, community hall and bar. 14 July 2015: Local planners advise the building is in partial occupancy as a theatre and community facility.